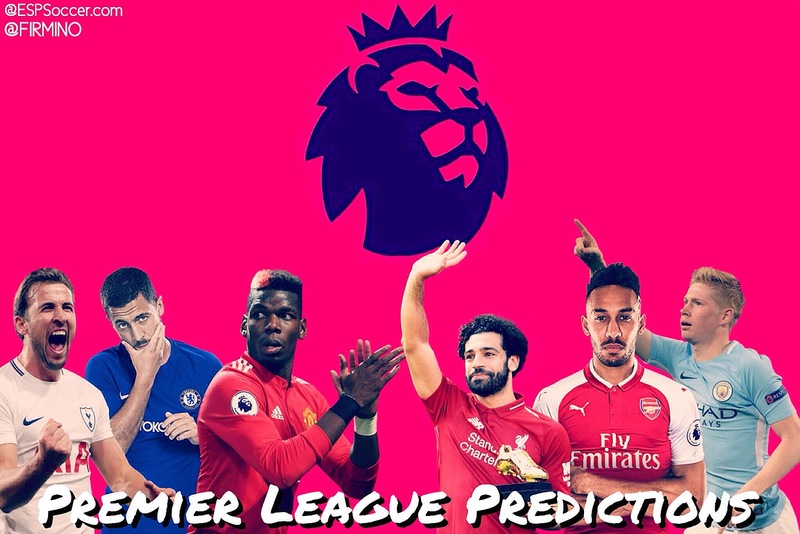 We've had a crack at predicting the Premier League results. We are looking to run a competition in the future based on a very simple formula.. The rules are simple: one point for a correct result predicted. And here are Clive's top. Six predictions. 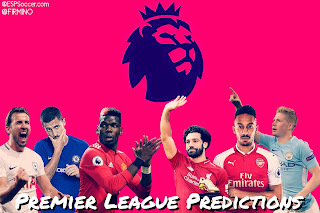 Feel free to send your predictions for next week, especially if you beat our 60% success rate.